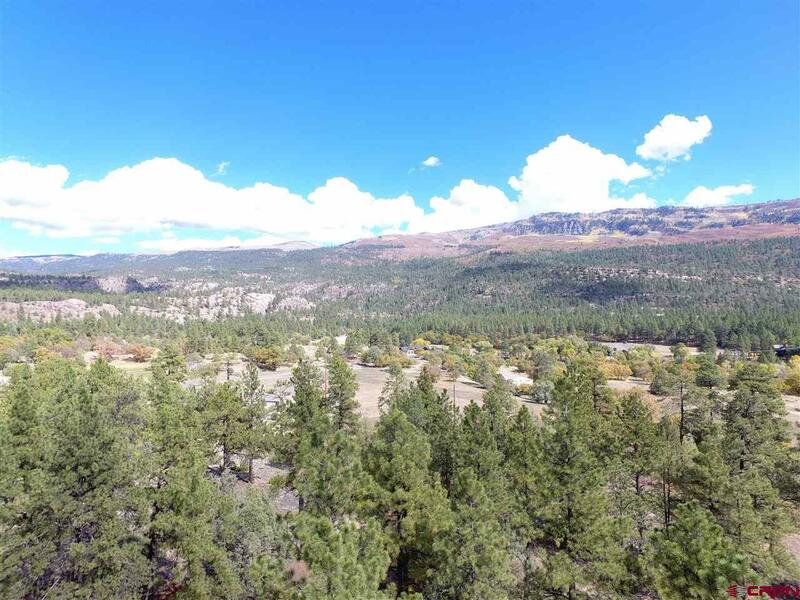 Exceptional property located in the north Animas Valley. This property is truly "build ready. 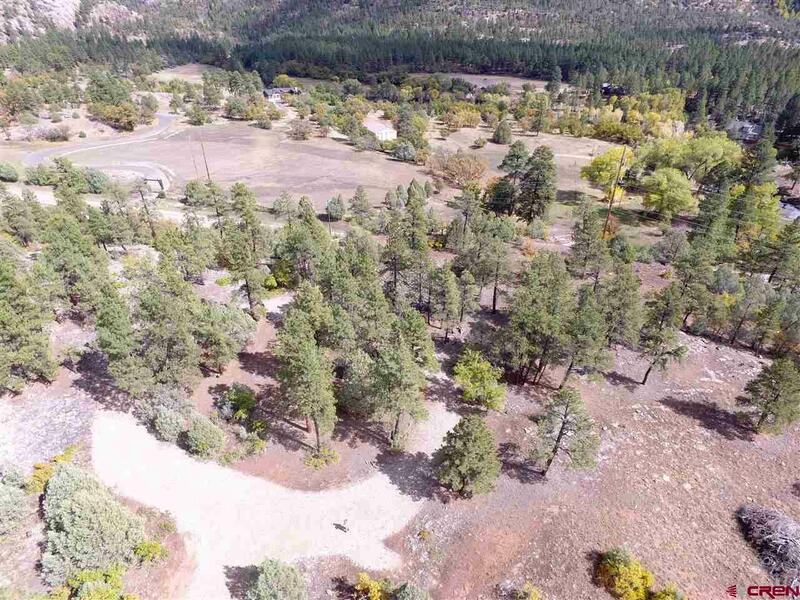 There are two Animas Water Company water taps installed to the property, underground utilities are also extended to a building site and an engineered septic system has been installed as well. This will allow a buyer to begin construction as soon as possible and focus on the design and construction phase of the project. The ease of access to this parcel is unique. Just a short drive from Highway 550, onto County Road 250 provides easy and quick access to town, Purgatory Ski Resort and Glacier Club. 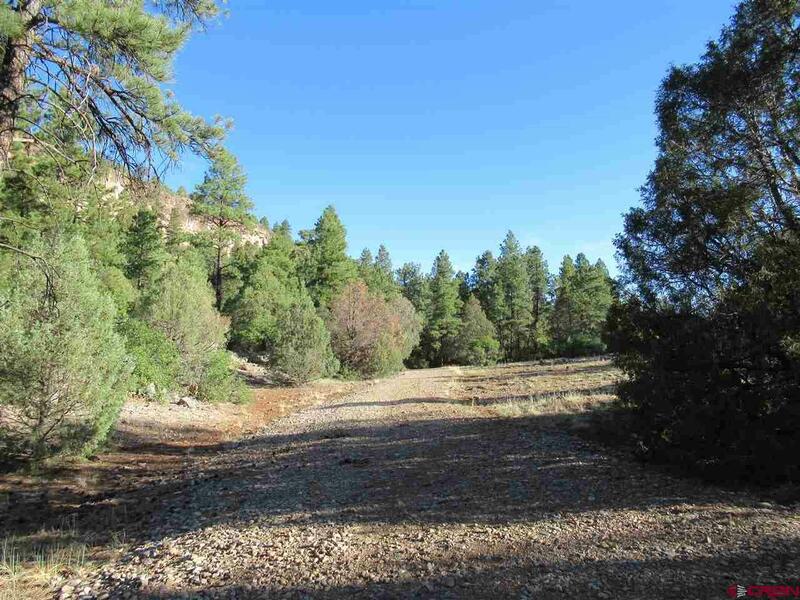 In addition a trailhead is literally steps from the property for access into USFS lands on the Mitchell Lakes trail. 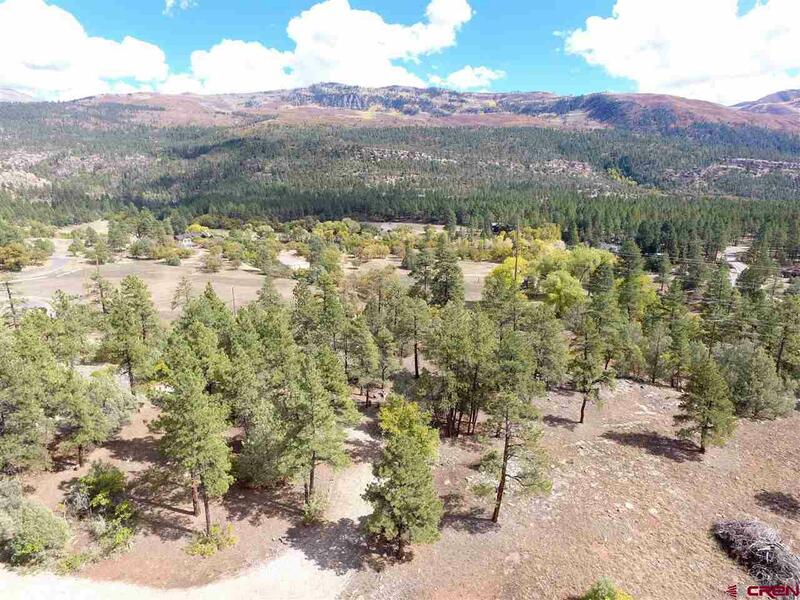 Views over the Animas Valley from the ideal home sites provide the sought after idyllic views. The location has a climate that allows a wide variety of landscaping, fruit trees and gardening. The current owners have built aesthetic rock walls, water feature and have performed clearing and preparation of the property for the next lucky owner. The property taxes are low because of previous agricultural use. The driveway, water, a septic system for a 4 bedroom home, and gas to homesite has been installed at a cost of a little over $130,000. This parcel was part of the historical Painter Ranch. Seller is motivated.